Our first 2015 SALEEN 302 White Label Mustang Has Arrived!! In addition to increased horsepower, each Saleen White label model also receives additional upgrades including Aerodynamics and Aesthetics, braking, and Saleen specific suspension components that all work together balancing out the 'Speed, Science and Style' trifecta that is embedded in each Saleen vehicle produced. 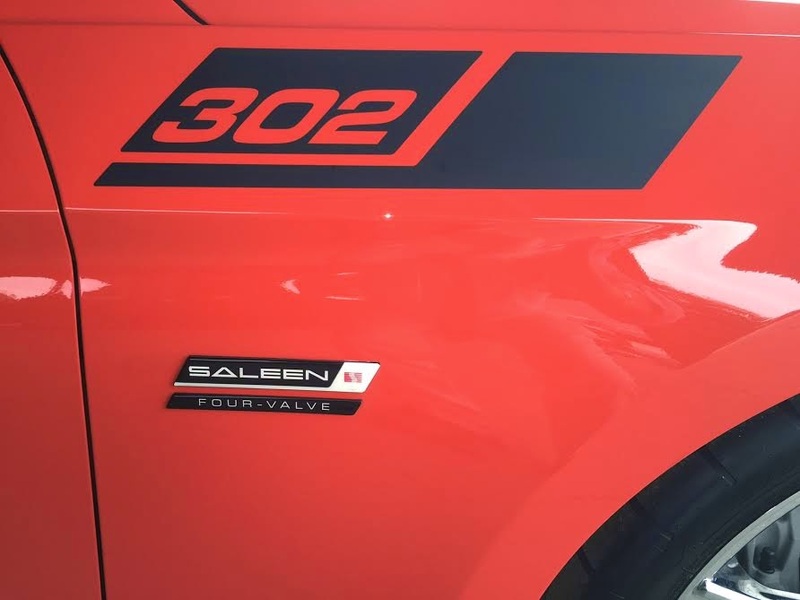 As part of the Saleen manufacturing process, each vehicle is cataloged and serialized with its own unique Saleen VIN, a process that lends itself to the collectability and high resale values that Saleen vehicles have been known for over the past 30 years. 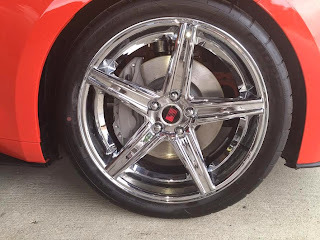 Handling on the 302 White Label model is maintained by the Saleen S4 bushings, links and specific-rate suspension springs with ground control being managed by the Saleen styled 20" wheels and Z rated tires. Aerodynamics and Aesthetics on the 302 White Label include a rear valance redesign which incorporates a S302 specific package consisting of a high downforce rear spoiler atop a Saleen decklid insert. Additional Saleen specific aesthetics include model specific interior and exterior badging, reinforcing the amazing lineage that makes up this Saleen vehicle. 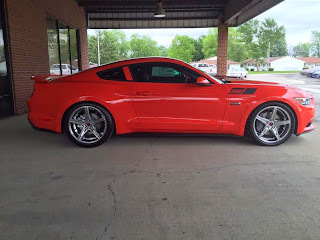 ROUSH is a name synonymous with high-horsepower, fiercely-competitive Ford vehicles. 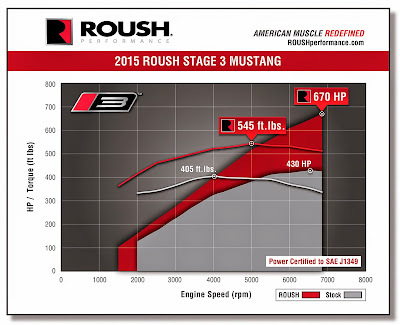 The ROUSH Mustang is powered by the culmination of decades of racing experience and ROUSH heritage, and the new 2015 ROUSH Stage 3 Mustang continues that tradition. 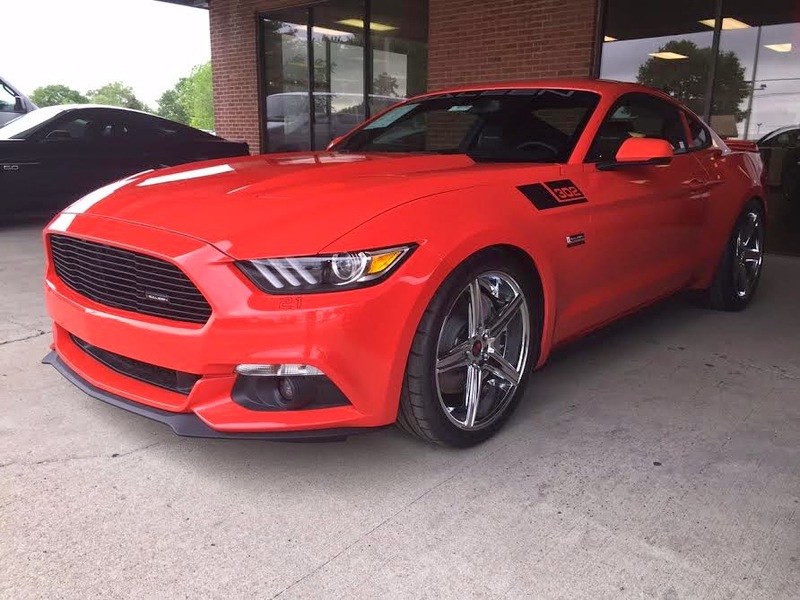 With a ROUSHcharged Coyote 5.0 under the hood, the 2015 ROUSH Stage 3 has more horsepower-per-liter than any other OE American muscle car, while maintaining an unrivaled level of driveability. Anderson Ford Motorsport Welcomes Ron Anderson To It's Dyno Team!! Every automobile performance enthusiast at some point wants to know how much horsepower his or her hotrod has after investing countless hours and dollars in order to make it unique. The easiest and most direct method of acquiring that information is by using a chassis dyno. There are engine dyno’s that measure horsepower at the flywheel. This “flywheel” number is representative of how the O.E.M. manufacturers rate and advertise the performance numbers that you see in magazines, on TV, and in the showroom of your favorite brand of vehicle. Unfortunately, for the vehicle owner, it’s not practical to remove the engine from an already assembled unit, install it on an engine dynamometer, test it , and then re-install it in the vehicle chassis. Money and time makes it cost prohibitive. It’s just not practical. Installed and becomes a finished automobile, ready to drive. The alternative method of acquiring the horsepower number is by installing the vehicle on a chassis dynamometer. It’s a much simpler method because it only requires that the rear wheels to be driven onto the rollers, the vehicle anchored with tie down straps at four corners, attach an electrical pick up lead, and an exhaust gas sniffer hose in the exhaust pipe, and a reference listing of performance upgrades. Once the vehicle has been aligned properly, and the retention straps are tightened, the vehicle is ready for testing. The driving procedure for the chassis dyno is similar to driving on the road except for the fact that you are sitting stationary and only the rear wheels are rotating. Something to keep in mind is that the horsepower value obtained on the chassis dyno will be less than the resulting number obtained on an engine dyno. This lower number is due to the energy absorption requirements to transfer motion from the crankshaft to the rear wheels. This lower horsepower number can easily be adjusted to the flywheel equivalent using a simple formula. Divide the rear wheel HP valve obtained at a drive ratio of 1:1 by .85. This will result in the approximate flywheel HP equivalent. The industry offers several choices of chassis dynamometers, each of them utilizing their own unique design. The two main engineering types are the inertia dyno and the load dyno. In addition, there are competitive name brands of each type. In this discussion we will focus on the type or design, not the brand. The two types most commonly used are the inertia dyno and the load dyno. Both designs will measure horsepower at the rear wheels. Each design will provide accurate and repeatable values, but the values are calculated using different engineering designs and therefore the actual HP “number” recorded by each type will be different , but does that really matter. 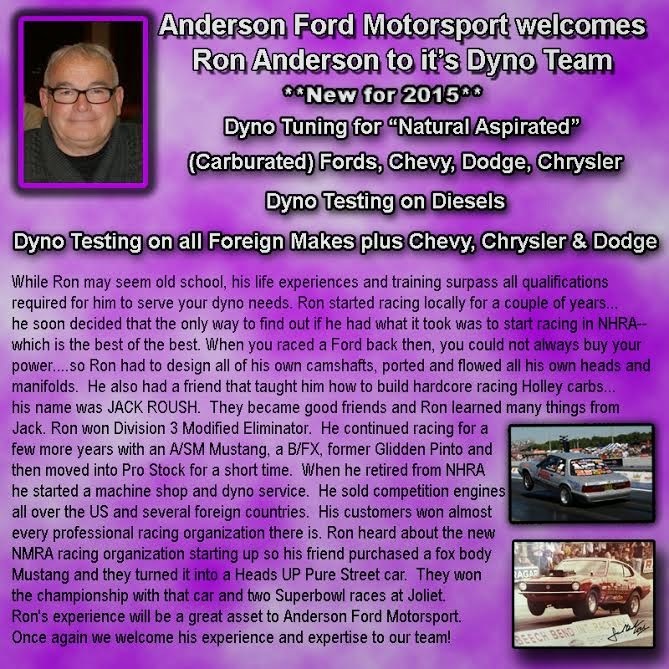 I will explain…..
Inertia dynos extrapolate horsepower output by analyzing the dyno drum's acceleration rate using a sophisticated accelerometer and computer software. An inertia dyno works only when the car is accelerating. It uses heavy roller drums of known mass mounted on bearings that allow them to freely rotate. A vehicle is placed in position on the dyno with the drive wheels sitting on the rollers. The car is placed in gear and accelerated at wide-open throttle. It takes a certain amount of time and force for the tires to accelerate the heavy rollers. The laws of physics state that acceleration rate is directly proportional to how much power the tires place on the heavy roller to get it to rotate. The dyno software monitors roller velocity and the time it takes to arrive at a rate of acceleration and estimates power at the rear wheels. Using data from an engine-mounted inductive probe, the software then graphs the power and gear-compensated engine torque against engine rpm. Some inertia dynos also attempt to estimate flywheel power and torque numbers based on mathematical models and data from additional sensors. precise control and minimal spool-up lag-time, but you need a gonzo electric supply and the dyno itself is more expensive than other types. Top-flight eddy-current dynos are used for sophisticated R&D and emissions testing where dead-nuts accuracy is extremely important. They are especially useful in calibrating electronic engine-management systems at varying vehicle loads. 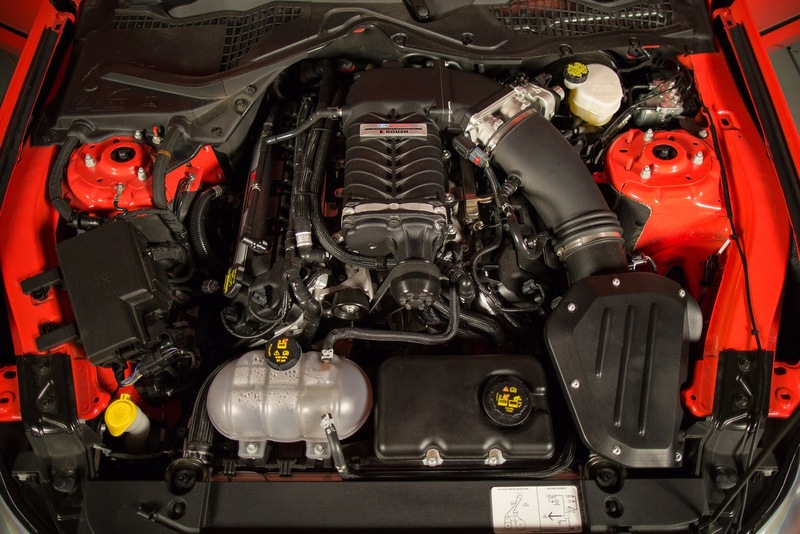 factors much harder to control than those typically encountered on an engine dyno. Drivetrain losses vary according to gear selection (testing should usually be performed in the transmission's 1:1 gear to minimize this factor), fluid temperatures, acceleration/ load factors, drivetrain inertia, brake drag, the vehicle tie-down method, the weight over the axle, and tire selection, growth, and slippage. The bottom line, and the most important point of fact, is that no matter what type of dyno you choose to use, it is the before and after NET result that matters. What you gain in performance from the money you’ve spent and the changes that you have made. 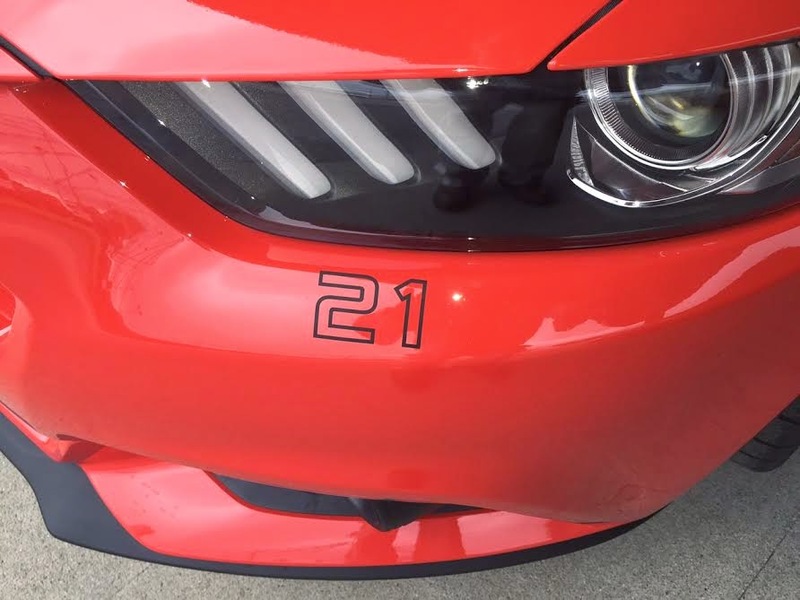 The actual HP number is just for bragging, bench racing, and impressing your competitors.